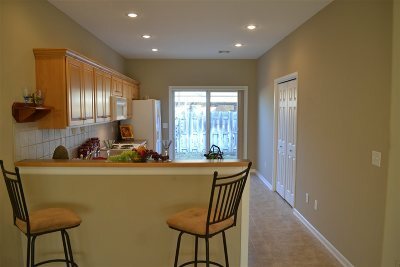 Enjoy the convenience of townhome living. 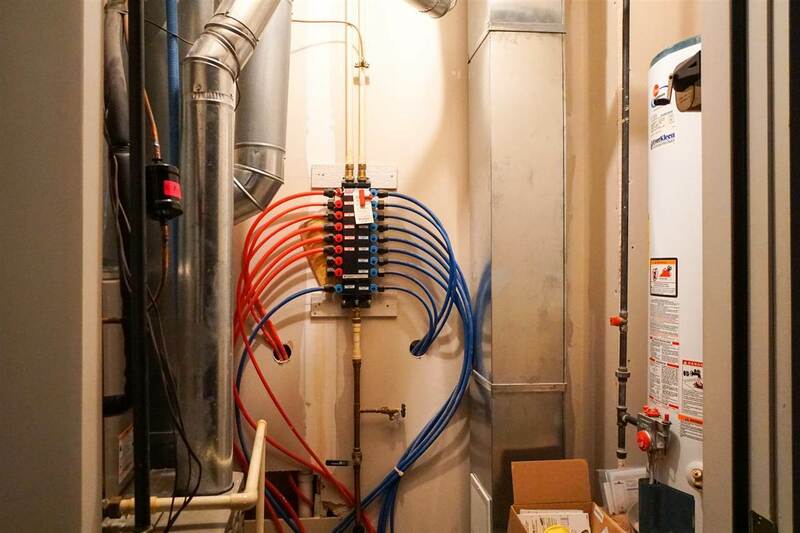 Built in 2006 by Mike Wilson, this energy efficient tri-plex is move-in ready. 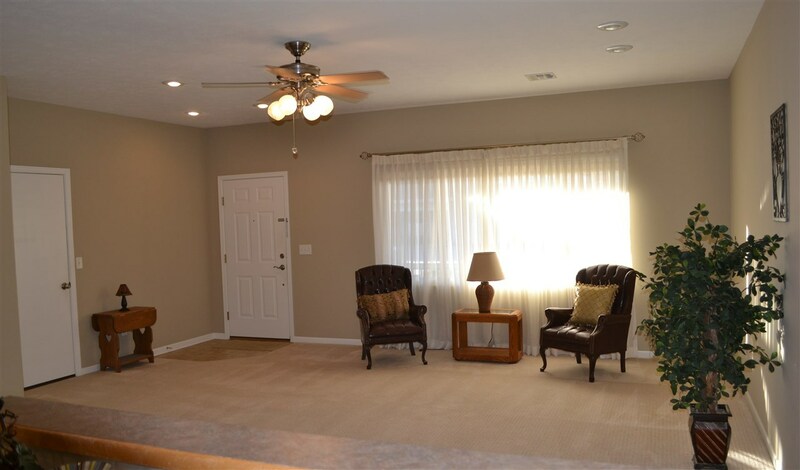 Recessed lighting and warm colors create an inviting space in the living area. An immaculate open kitchen has a tile backsplash accent. 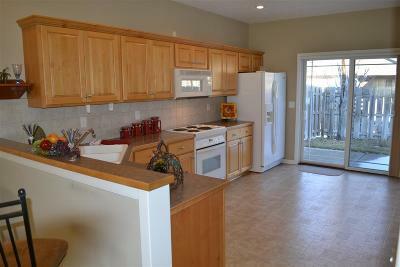 The kitchen provides easy assess to the patio area for the BBQ enthusiast. Hunter Douglas blinds enhance the patio doors. 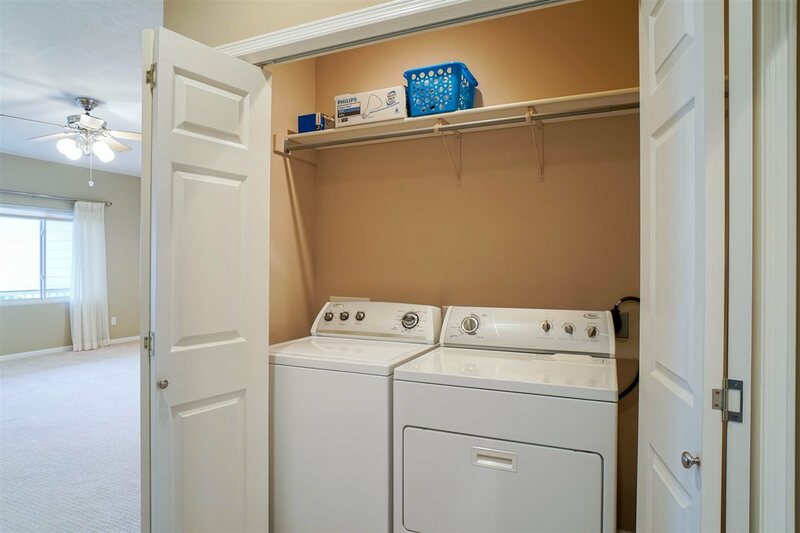 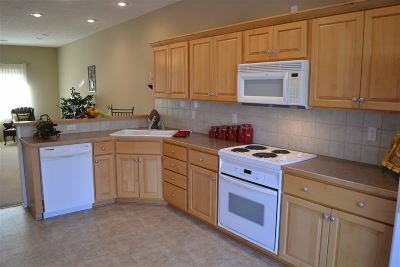 All kitchen appliances plus a washer and dryer stay with the property. 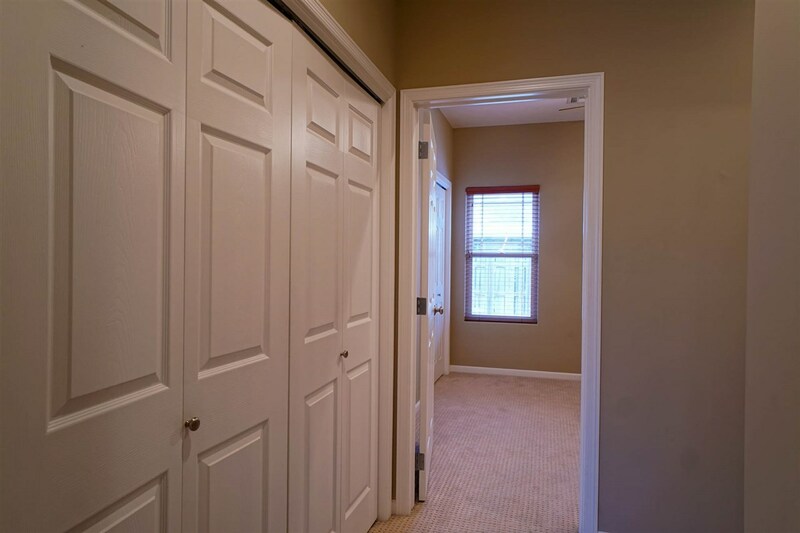 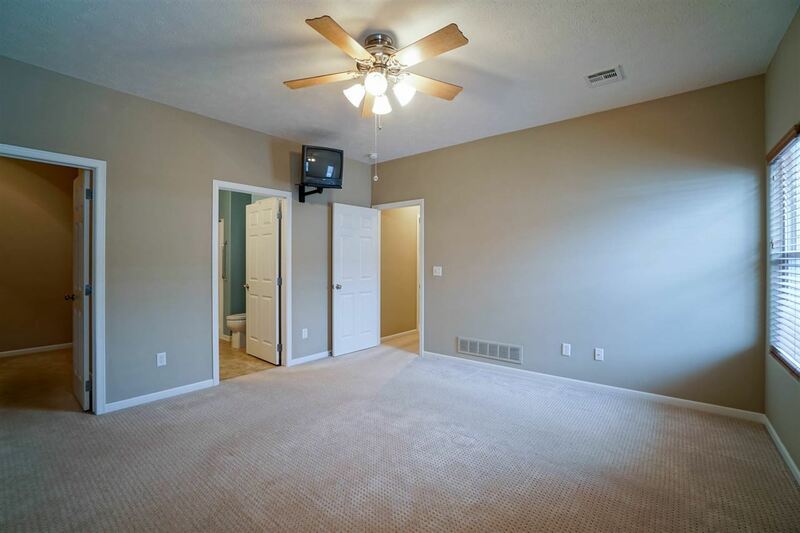 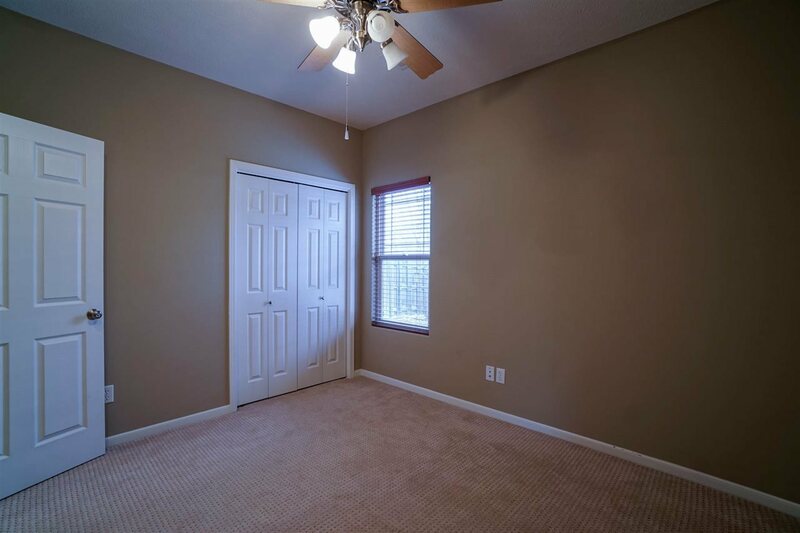 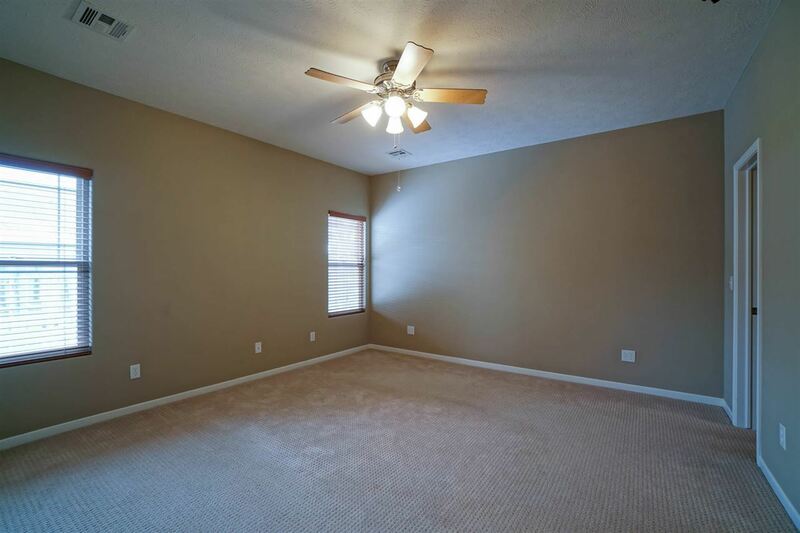 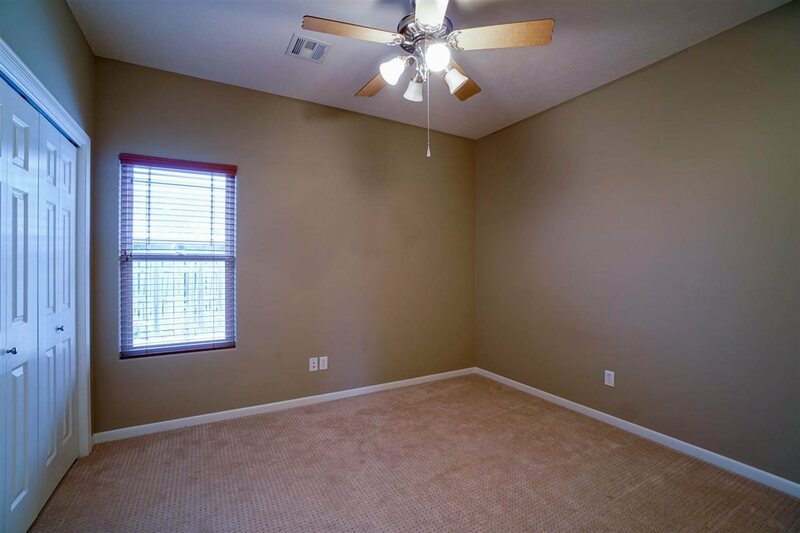 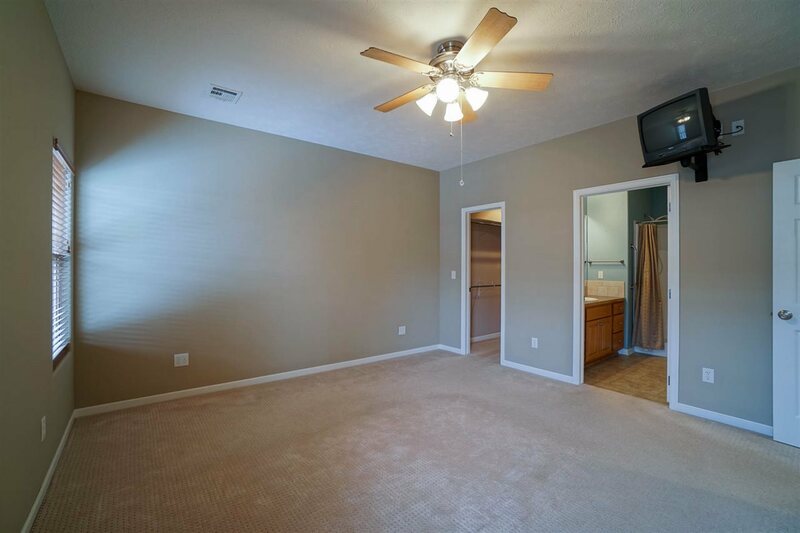 The large master bedroom includes a 3/4 bath and a spacious walk in closet. 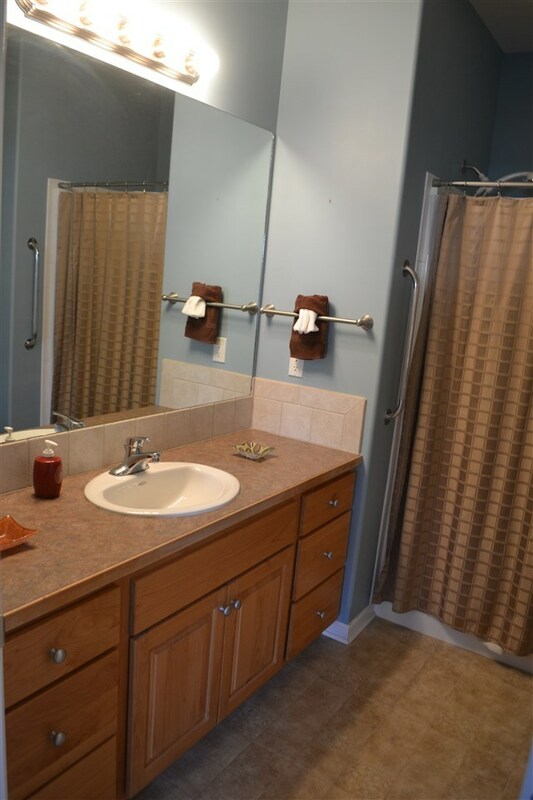 There is an additional full 2nd bath. 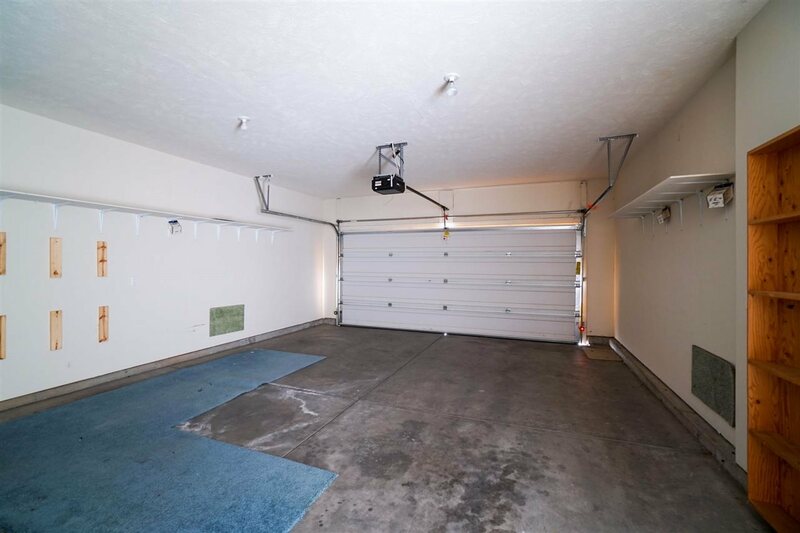 An oversized 2-car garage has abundant storage. 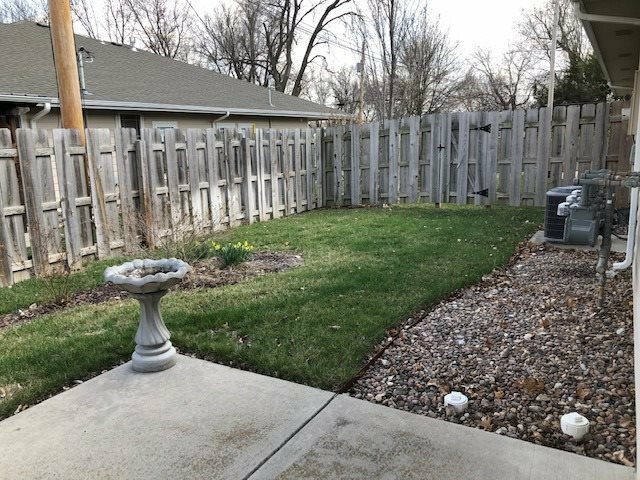 A sprinkler system creates a well maintained yard. 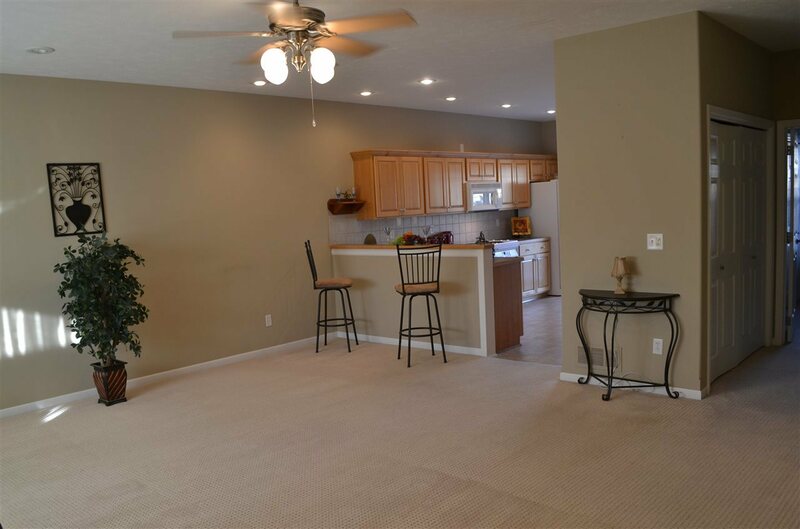 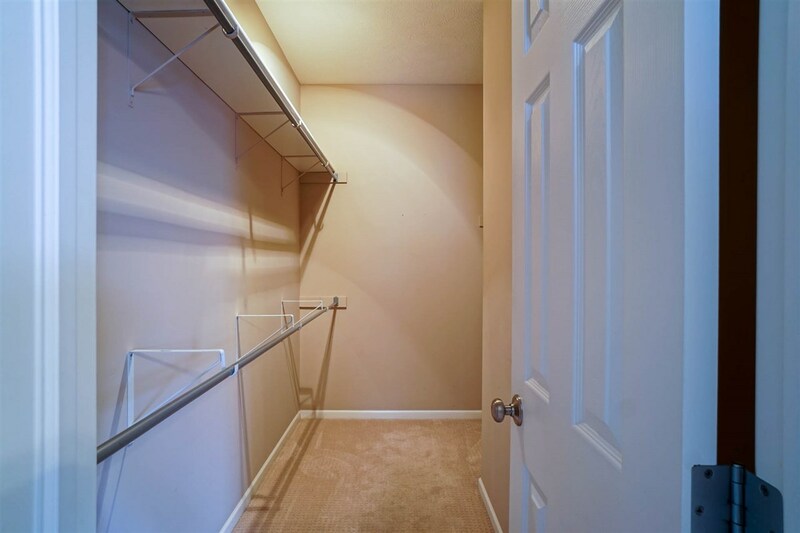 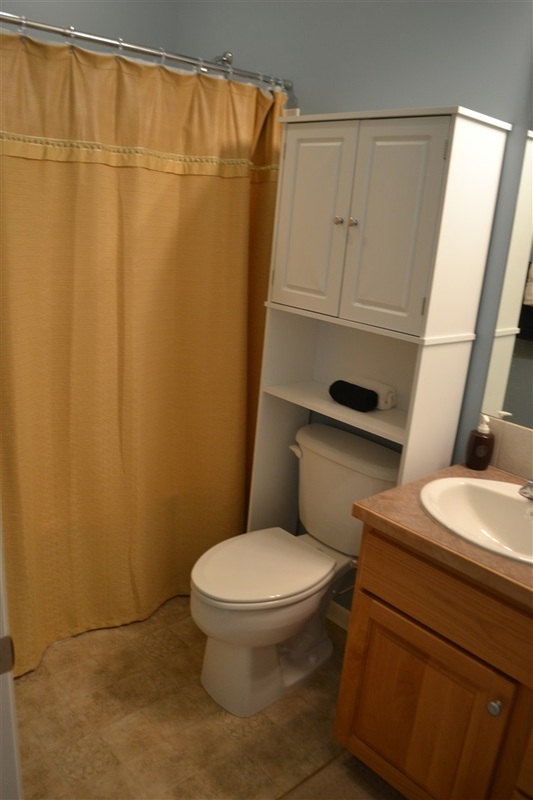 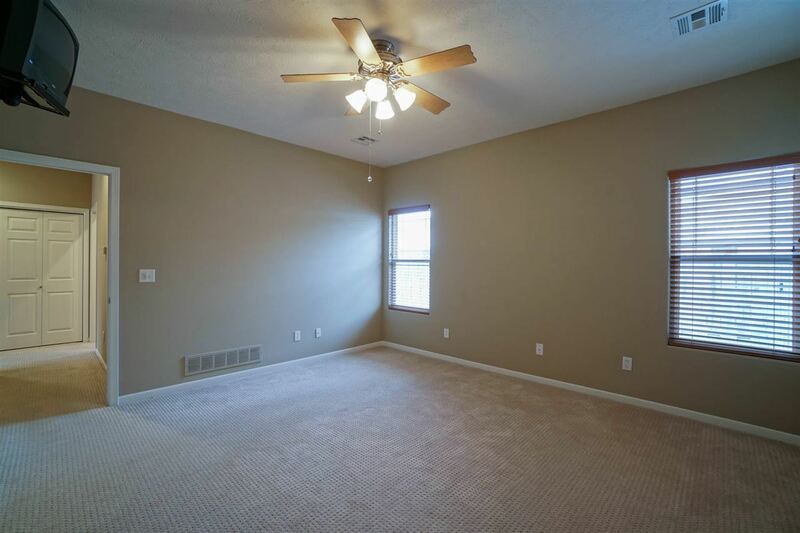 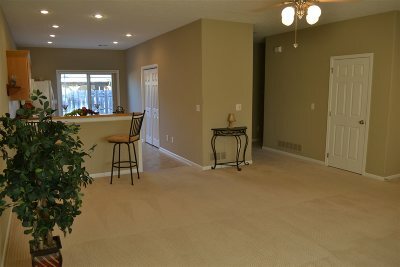 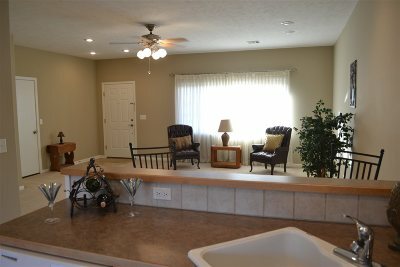 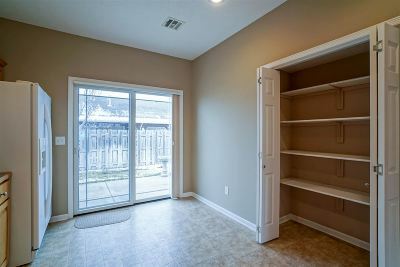 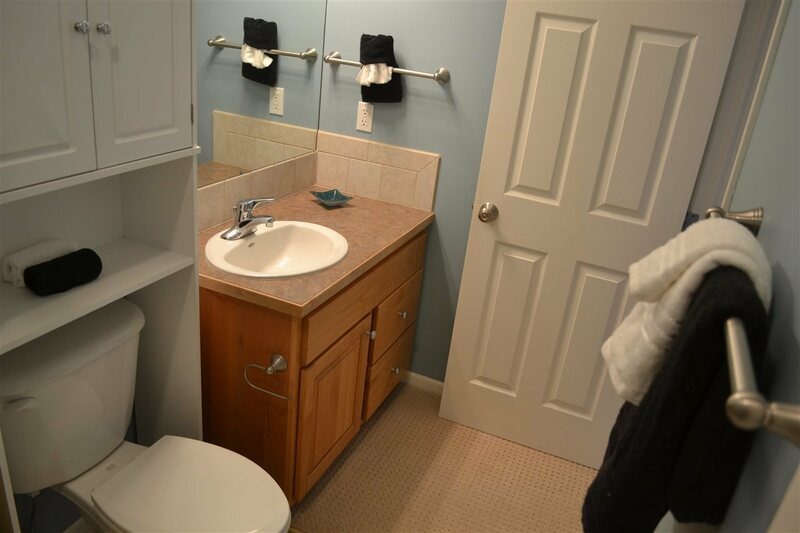 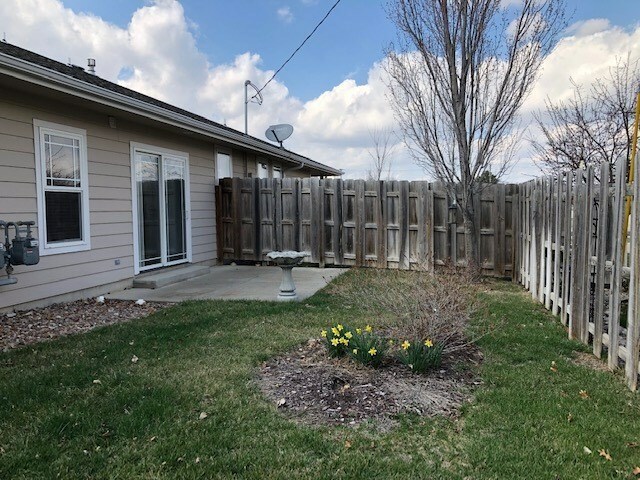 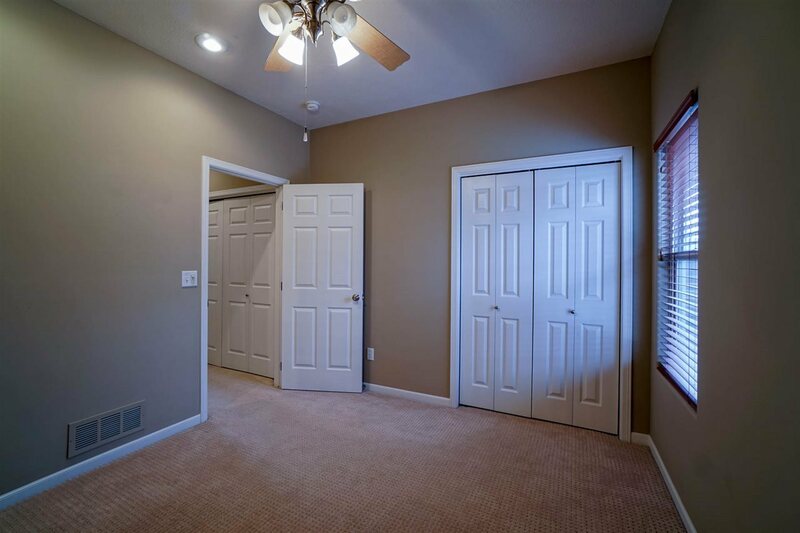 In addition, this townhome is located only minutes from the park and recreation center. 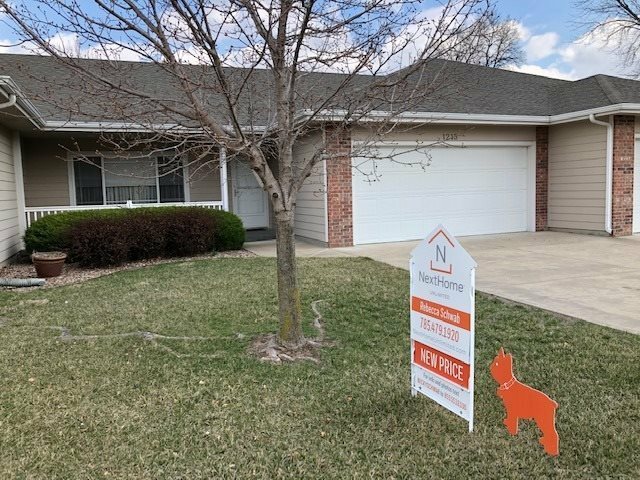 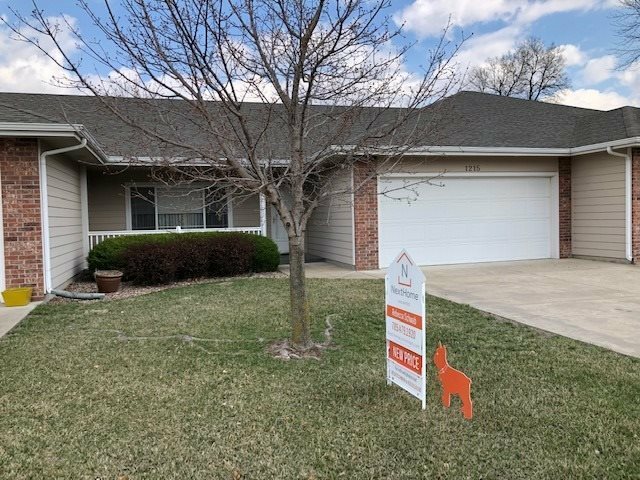 Contact Becky @ NextHome Unlimited, Abilene for your personal showing. 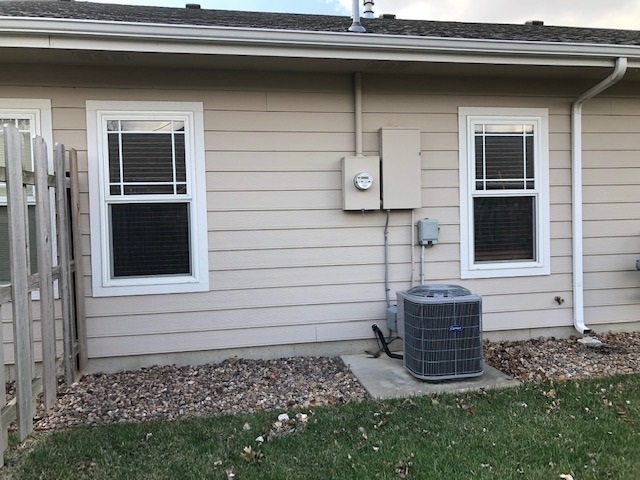 785.479.1920.